The LA Auto Show is calming down now and company officials from every car maker present are giving rather interesting interviews. One of the most interesting ones comes from Road & Track, the publication sitting down for a couple of minutes with none other than Klaus Frohlich, the BMW research and development boss. He’s also the one who gave a rather famous quote a while back, saying he doesn’t want to hear about how good the E46 M3 CSL was. Today though, he’s talking about the future, the upcoming BMW M4 and confirms a couple of our reports. 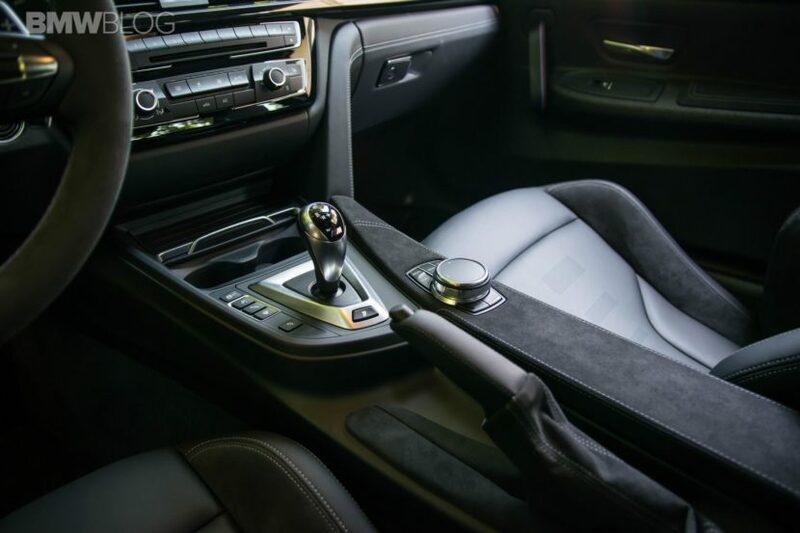 About a month ago I told you that there’s a high probability that the upcoming M3 and M4 models will still be offered with a manual gearbox. 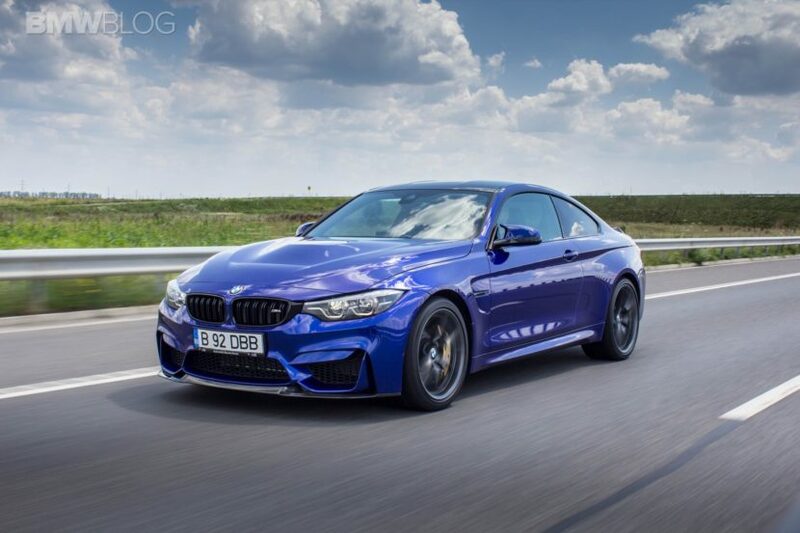 Furthermore, BMW M would offer you the ‘luxury’ of choosing whether you want a pure RWD model or an AWD one, as the M xDrive system could be introduced on the upcoming models. Well, this week, the R&D boss confirmed our reports in a rather surprising straightforward manner. Usually, high-ranking executives shy away from making clear statements about upcoming models. Some do it because they want to keep the mystery alive until the car is actually revealed while others do it because there’s still work to be done. In this case though, Frohlich simply confirmed both our reports. As far as the manual gearbox goes, he claims time is running out for it, for a number of reasons. To top everything off, Frohlich also chipped in on the all-wheel drive topic, saying that while the market will mostly prefer rear-wheel drive still, an all-wheel drive model will also be on offer. “[But] especially in the M3, M4 side, I think there is still a big market for pure rear-wheel drive. M4 is our icon. This car will be rear-wheel drive,” he said. “But we will have an all-wheel drive derivative too.” So there you have it. 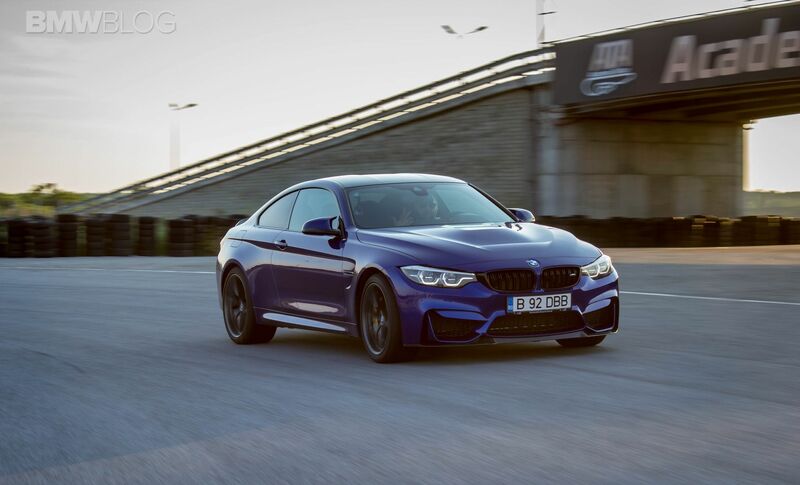 The upcoming BMW M3 and M4 models will surely be quite interesting, to say the least.